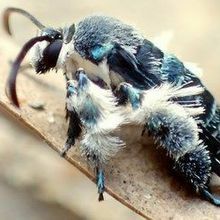 Entomologists have rediscovered a species of moth that was considered lost for 130 years. 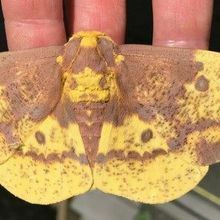 With brown splotches artfully strewn against its bright yellow coloring, the striking imperial moth (Eacles imperialis) appears more leaf than Lepidoptera. 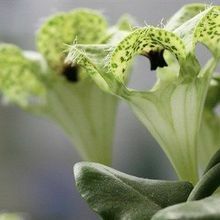 Umbrella flowers lure in flies by mimicking the alarm signals produced by the flies’ preferred prey. 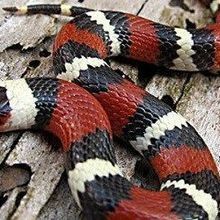 A harmless snake in the Carolina Sandhills has been mimicking a poisonous species for decades, and has become a better imitator since the latter went extinct. 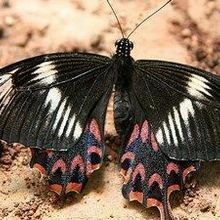 A butterfly’s varied disguises are controlled by variants of a single gene, partially confirming—and refuting—a decades-old hypothesis. Mimicking a host-cell histone protein offers flu a sneaky tactic to suppress immune response.